Stunningly UPDATED 5 bedroom, 5 1/2 bath Jacobs home located on large golf course lot and quiet cul-de-sac location in popular Sterling Green* Enter the 2 story foyer boasting limestone floors, gorgeous winding staircase & windows galore allowing the sunshine in* Pella windows t/o* Chef's dream kitchen offers new granite counters, 42" custom maple cabinets, high-end appliances, custom wine bar & large table area* Two-story family room showcases crystal fireplace, wet bar & patio access* 1st floor full bedroom 5 and full bath can be in-law or nanny suite* 4 large bedrooms upstairs*UPDATED master bath w/marble floor, granite counters, jacuzzi tub and limestone steam shower* Fabulous custom basement w/6th BR/office, full bath & AWESOME wet bar for entertaining* NEW concrete drive 2017* NEW stamped concrete patio 2017*10 year NEW roof & siding* Alarm system, sprinkler system, dog run, electric fence & intercom as well* Too much more to list* Welcome Home! Owner is licensed broker. I was searching for a Property and found this listing (MLS #10154159). 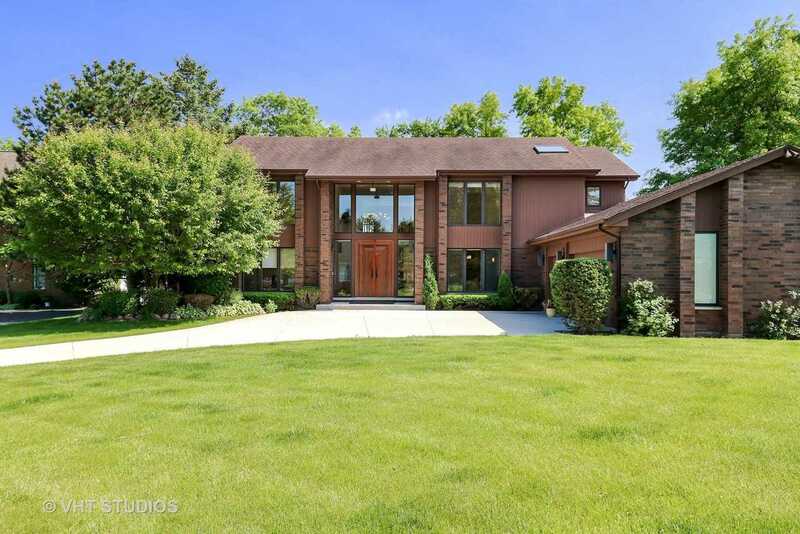 I would like to schedule a showing for 3041 Cyprus Ct Buffalo Grove, IL 60089. Thank you! I was searching for a Property and found this listing (MLS #10154159). Please send me more information regarding 3041 Cyprus Ct Buffalo Grove, IL 60089. Thank you!